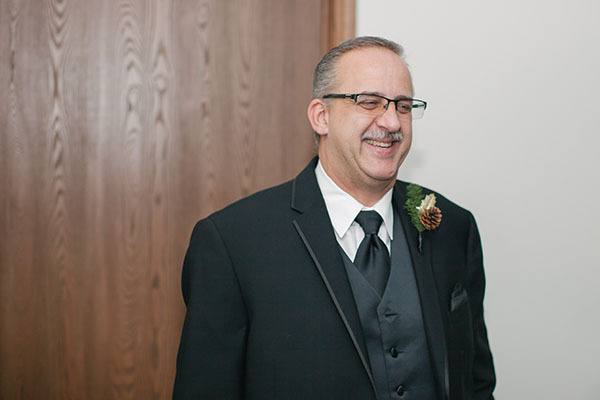 We want to take some time out of our day to blast this guy's picture all over our social media pages and say Happy Father's Day to our favorite maintenance man here at Creations Galore. He's a funny man with crazy stories and the ability to fix anything. Here he is dressed a little fancier than you'll see him around the shop, preparing for Nicole's wedding. He's dad to our designer, Nicole, and husband, Lori, and we couldn't operate this business or in life without him. We hope you're celebrating the men in your life today too! May you have a wonderful Father's Day.